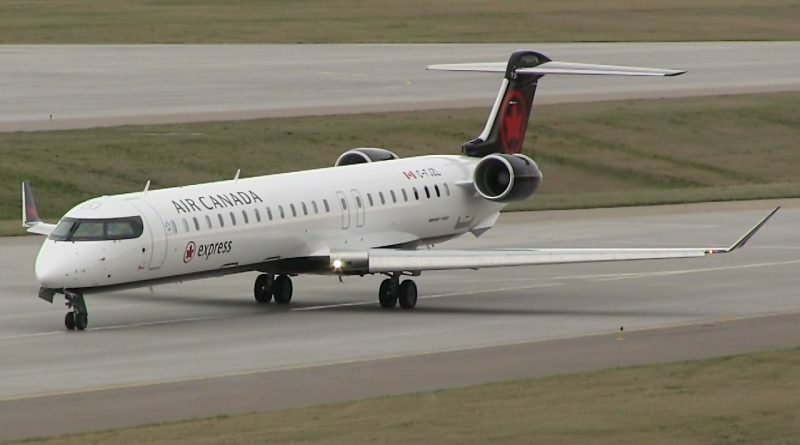 On January 14, Air Canada and Chorus Aviation (Jazz) announced that they had signed a new agreement that would bind the two companies until 2035. One of the conditions of this agreement was that the Jazz pilots accept certain modifications to their collective agreement. The collective agreement is extended until 2035 with the possibility of making changes once a year. Air Canada is committed to ensuring that 60% of the pilots it will recruit in the future come from Jazz and also hire 90% of Jazz pilots who qualify when they apply to Air Canada. The 12 CRJ-200s currently operated by Air Georgian will be transferred to Jazz as well as the pilots of these aircraft that will become Jazz employees. Jazz will receive five more CRJ-900s in 2019 to bring the total to 26 by the end of 2019; another nine will be added to its fleet from 2020. Since 2015, there have been two salary scales for Jazz pilots, one for pilots hired before 2015 and one for new pilots. There will now be only one salary scale with increases, affecting mainly co-pilots, in the order of 0.7% in 2019 and 4% in 2020. This new collective agreement makes Jazz the royal route to become an Air Canada pilot. The least we can say is that the relationship between Air Canada and its largest regional carrier has just tightened significantly. Copyright © 2019 Wings Over Québec. All rights reserved.